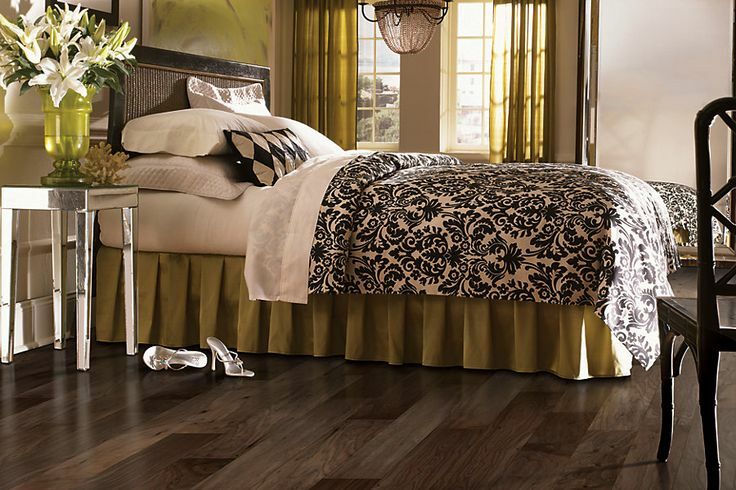 Variety Floors Hardwood Flooring Installers in Ohio. 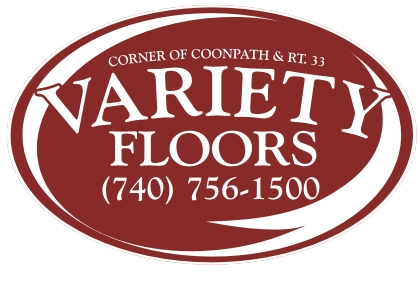 Variety Floors of Carroll provides Hardwood Sales and Professional Installation throughout many counties in Ohio.  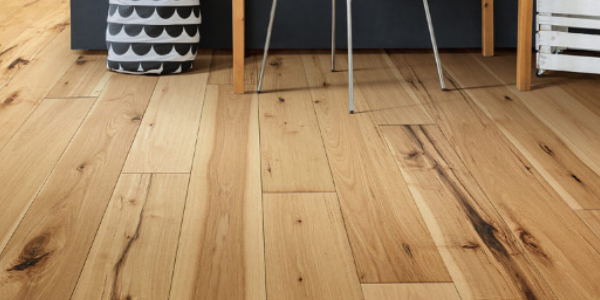 We offer many brands of Solid Hardwood and Engineered Hardwood along with Guaranteed Installation. 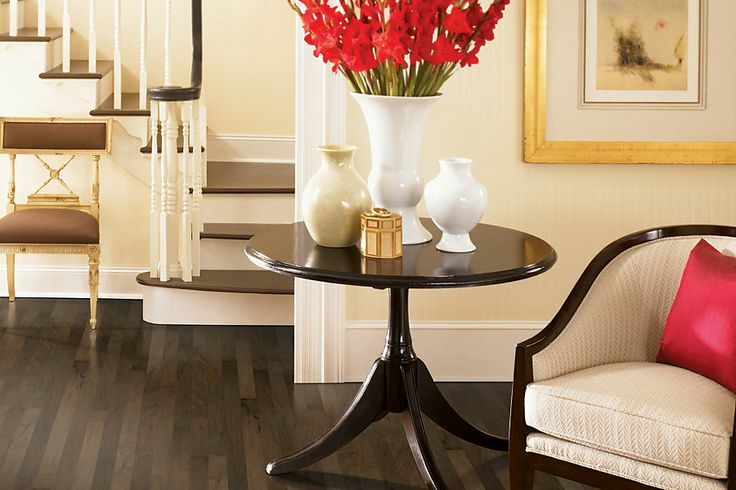 Hallmark Floors offers hardwood flooring for a higher-end grain look than typical rotary cut products. 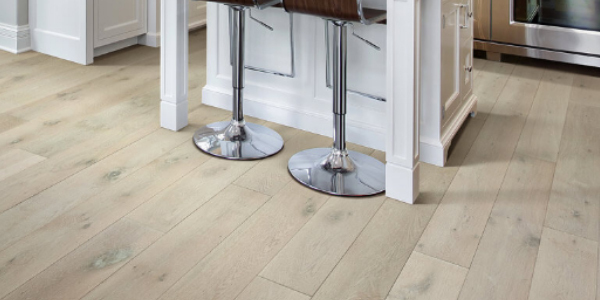 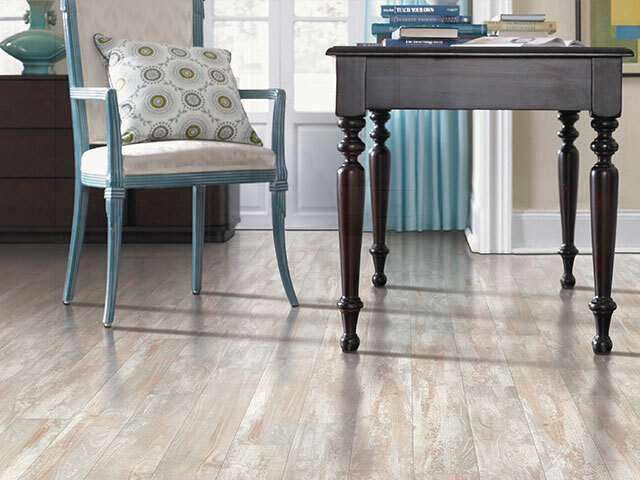 Mannington Floors are designed to reflect the latest trends in American home furnishings and cabintery, Mannington hardwood floors offer beauty, durability, and performance. 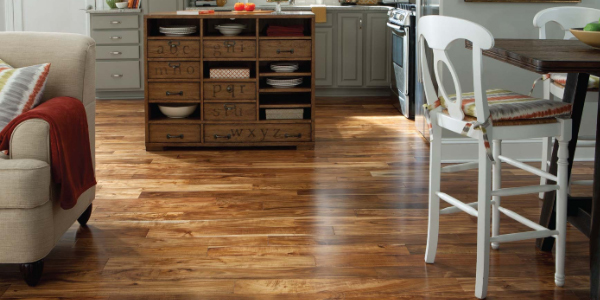 And our floors are crafted with care to ensure that you get a floor you'll love for many years to come. 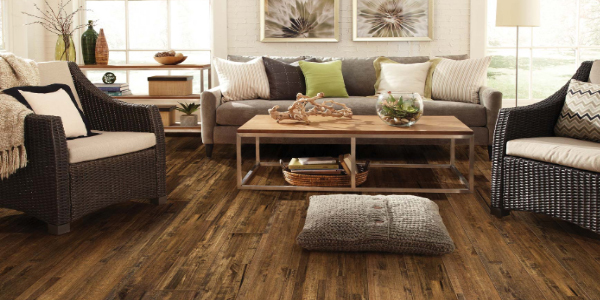 Someset Floors offers sleek modern styles to rustic character and lightly textured choices, you’ll find flooring to inspire your imagination and make your space just what you envision. 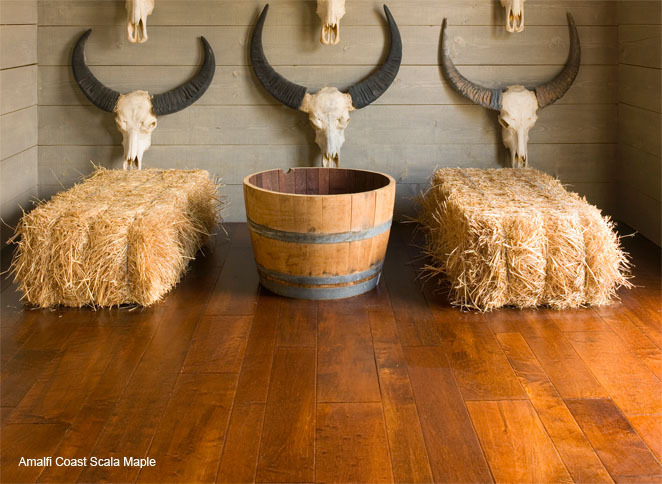 Mohawk Floors offers color, uniform texture, and attractive variations make it a popular choice. 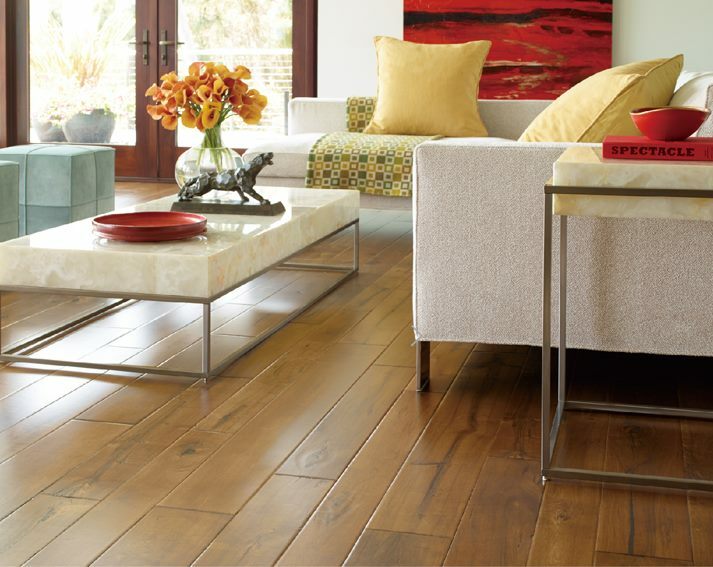 See how the natural warmth and unique character of hardwood can enhance any style. 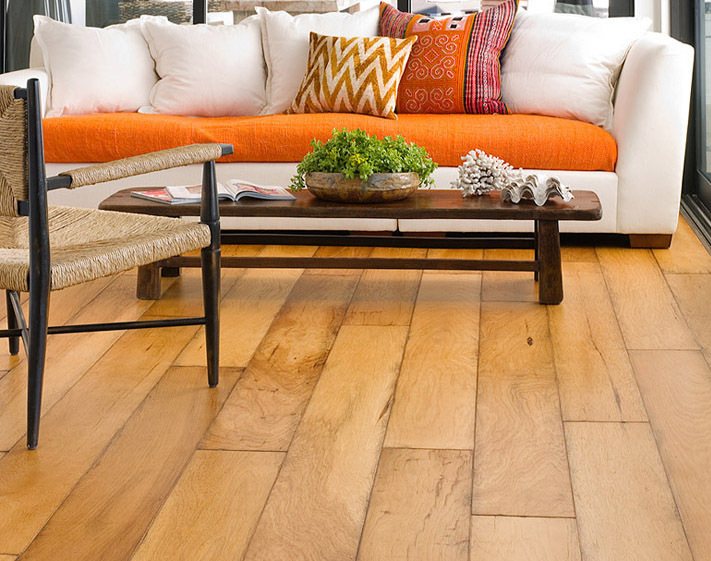 Bella Cera Floors offers handcraft hardwood floors with a custom look with exciting new collections, bold new color choices. 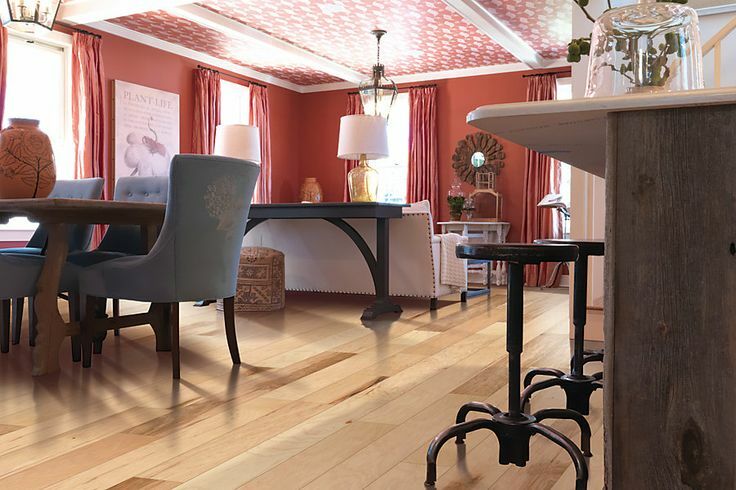 Vallaris Hardwood Floors exciting assortment of unique and fabulous flooring styles that offer quality, value, and fashion. 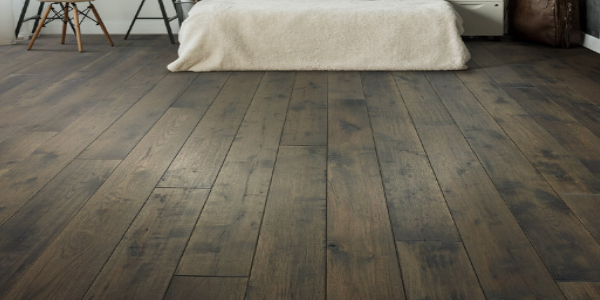 Hearthwood floors are made from sustainably harvested wood, feature safe finishes and stains, and are constructed by true craftsmen. 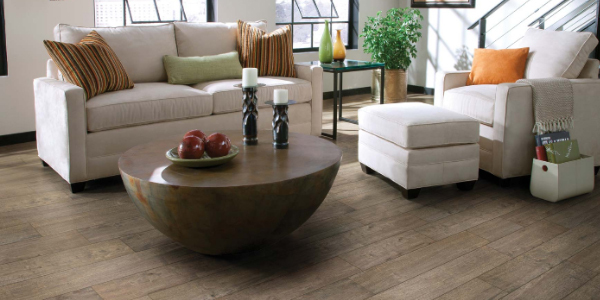 Premier Hardwoods, in conjunction with B&B Lumber Company, starts the manufacturing process in the forest..